Past student Academy Award winners include Pete Docter, John Lasseter, Spike Lee, Trey Parker and Robert Zemeckis. 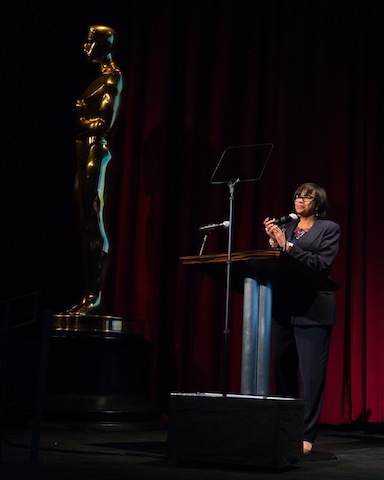 The Academy of Motion Picture Arts and Sciences tonight honored 15 student winners from colleges and universities around the world at the 42nd Student Academy Awards ceremony, held at the Samuel Goldwyn Theater in Beverly Hills. The Gold, Silver and Bronze Medal awards were announced and presented by actors Michelle Rodriguez and Jason Mitchell, Oscar-winning director John Lasseter, and the Oscar-winning team behind the animated feature “Big Hero 6,” Roy Conli, Don Hall and Chris Williams. 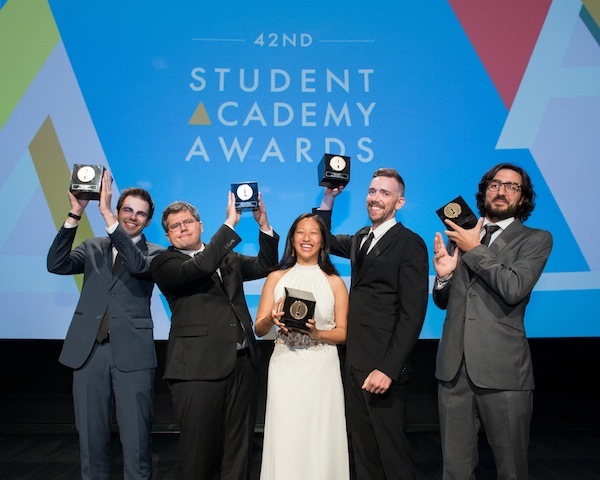 The Student Academy Awards were established in 1972 to provide a platform for emerging global talent by creating opportunities within the industry to showcase their work. Past Student Academy Award winners have gone on to receive 47 Oscar nominations and have won or shared eight awards. They include Pete Docter, John Lasseter, Spike Lee, Trey Parker and Robert Zemeckis.